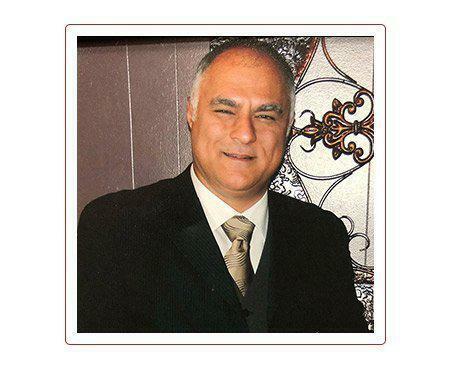 World-class licensed physician Hamid Mirshojae, DO received a Doctor of Osteopathic Medicine from the College of Osteopathic Medicine of the Pacific. Now, at Warner Plaza Urgent Care in Woodlands, California, Dr. Mirshojae specializes in emergency medicine, providing the best in urgent care. With expert diagnosis and treatment for any medical need, Dr. Mirshajoe helps patients with their injuries, carries out physicals, treats addictions and even performs small surgeries right on the premises. If needed, Dr. Mirshojae can make the best choices for any referrals required for further treatment. Dr. Mirshojae is a leader in his field, focusing on compassion and wisdom when treating his patients. As a DO, he is able to use the knowledge of standard medicine combined with his education to treat the whole patient. He also is an expert in Osteopathic Manipulation Treatment, a technique Doctors of Osteopathic Medicine learn to treat the musculoskeletal system. This method manipulates muscles and joints to relieve pain and bring about better mobility. Patients will find expert diagnosis and plans for optimal health at any visit with Dr. Mirshojae.